WELLINGTON - New Zealand’s Minister for Women Julie Anne Genter has taken the cycle of life to a whole new level, biking her way to the hospital for the birth of her first child. 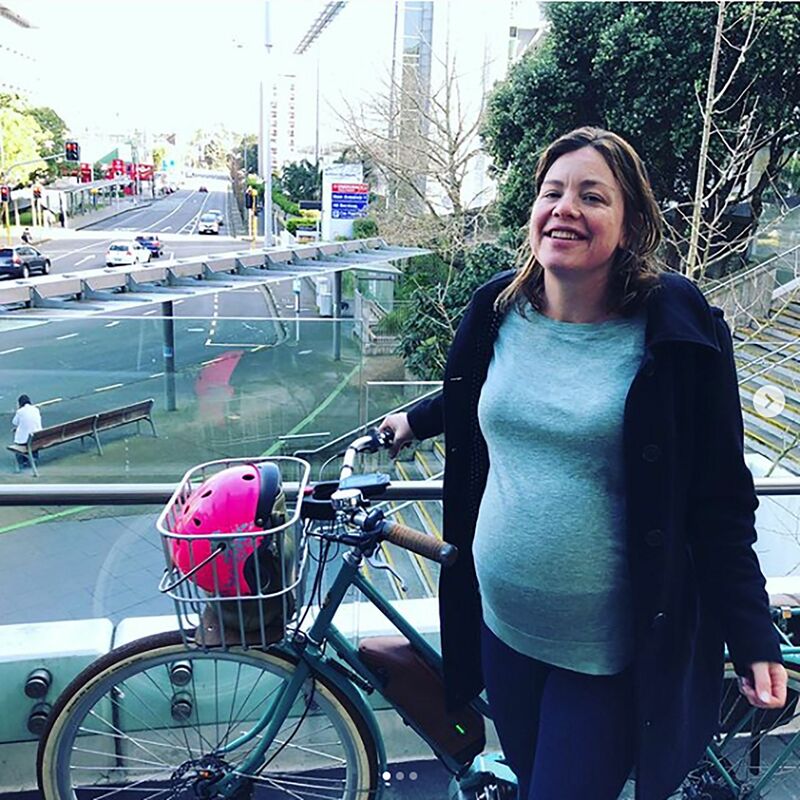 Genter, a Green MP and keen cyclist, chose pedal power for Sunday’s one kilometer (0.6 miles) journey from her home to Auckland City Hospital for the delivery. “My partner and I cycled because there wasn’t enough room in the car for the support crew … but it also put me in the best possible mood!” she posted on social media alongside a picture of her with her bike. Genter is 42 weeks pregnant, and said in the post that she was going to the hospital for an induction. She is not only Women’s Minister but Associate Transport Minister in New Zealand’s center-left government, advocating for sustainable travel. Ardern, who was elected last year, became only the second world leader to give birth while in office after Pakistan’s Benazir Bhutto in 1990.